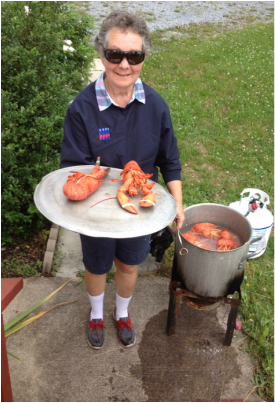 It's fun, rewarding, satisfying, and creates wonderful friendships among our members that last. Join us! 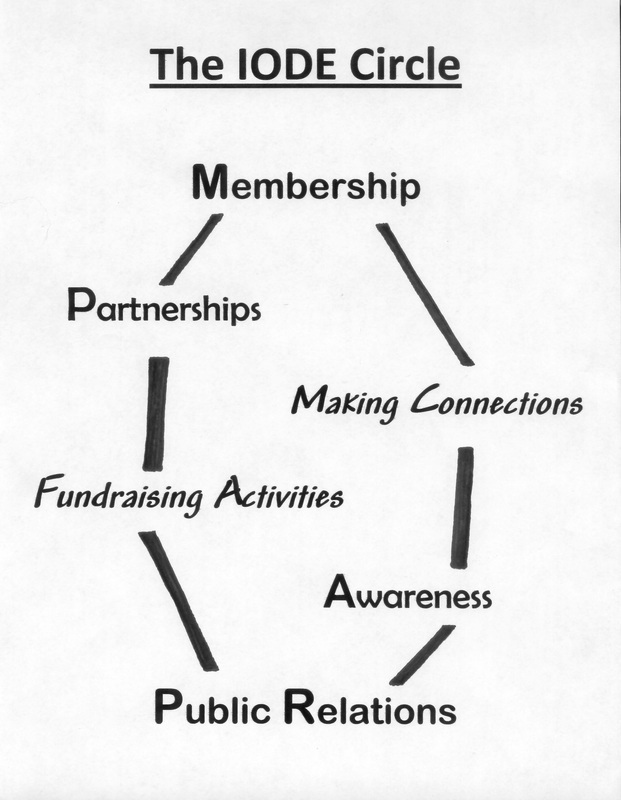 You can experience the joy of IODE membership by joining an existing chapter in your community. Consider forming a new IODE chapter in your area if you know a group of ten or more women who would like to participate in community service through IODE. Please contact us for more information. 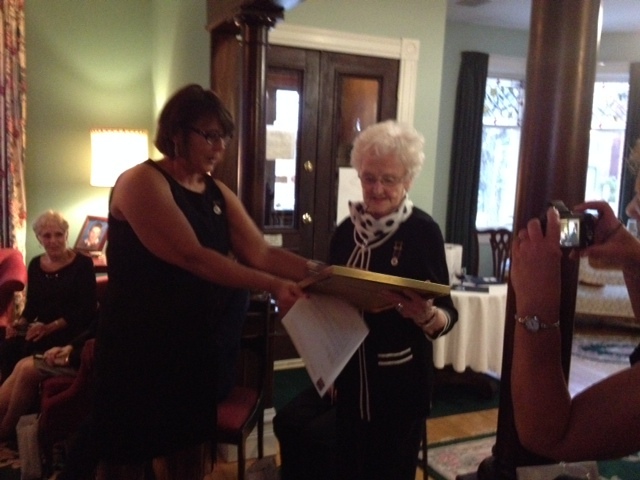 Dennise Coughlan presents "60 year" pin to Bessie Pickrell of Dr. Wm. MacIntosh Chapter. 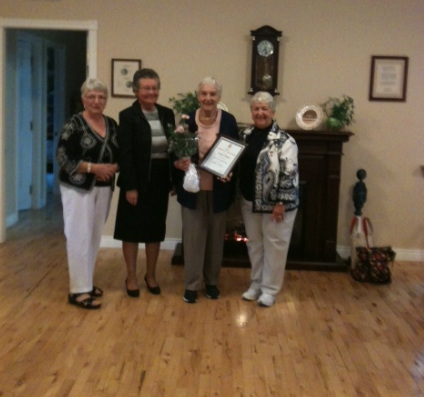 Bessie has been a member of IODE for 71 years. 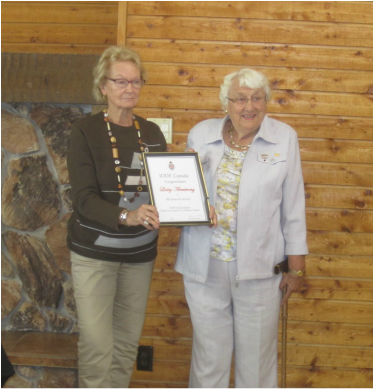 President, Barbara Tait presents Lesley Armstrong with a sixty year pin.